Why Datamax? I see Datamax as a company that is relevant and forward thinking the field of office technology. These were strategic factors in my desire to join the company. 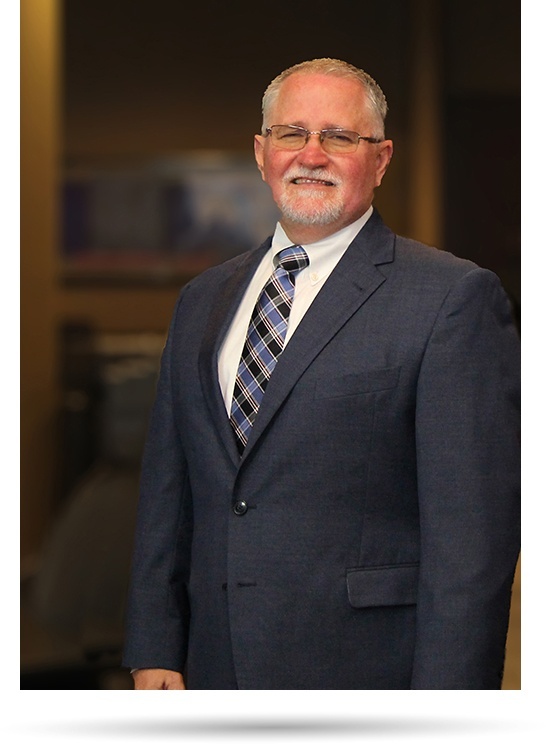 Steve started in the copier industry in 1981 with a company in Wichita Falls, Texas where he worked for 22 years. He moved to the Dallas/ Fort Worth area in September of 2003 and began his career at Datamax. Steve started as a Field Technician and moved his way up through Lead Technician, Field Supervisor, Field Service Manager to his current position of Director of Service for Datamax. Steve’s 37 years of experience is associated with just two companies and focused exclusively on Canon office equipment. Free Time: Spending time at the lake, boating, and fishing. Raving Fan of: Texas Tech and Dallas Cowboys football. Something Bigger: Odyssey of the Mind program.